Cemetery benches have a way to add beauty to a gravesite. It provides the cemetery with an atmosphere that makes the grave visitors want to stay longer. However, the customary purpose of these benches, which is to provide seats for multiple people at the cemetery, has been modified over time. Today, graveside benches are used as alternative to funeral monuments. 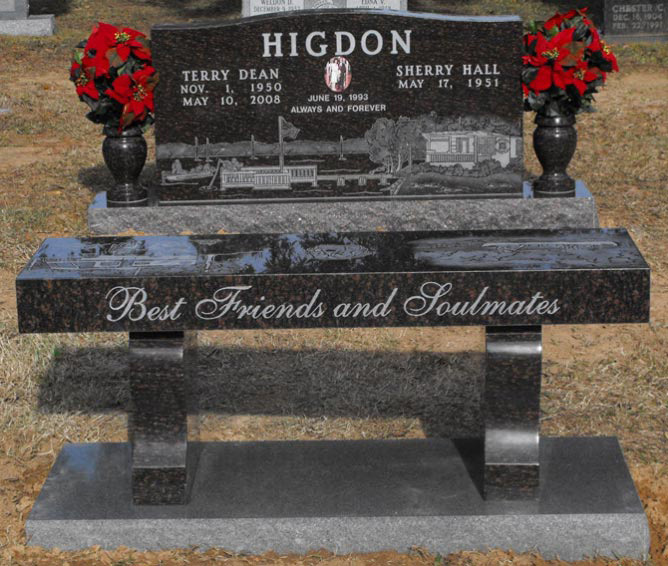 Families of the departed now have the option to acquire a funeral bench that complements the funeral urn. Cemetery benches offer an array of distinct ways for customization. 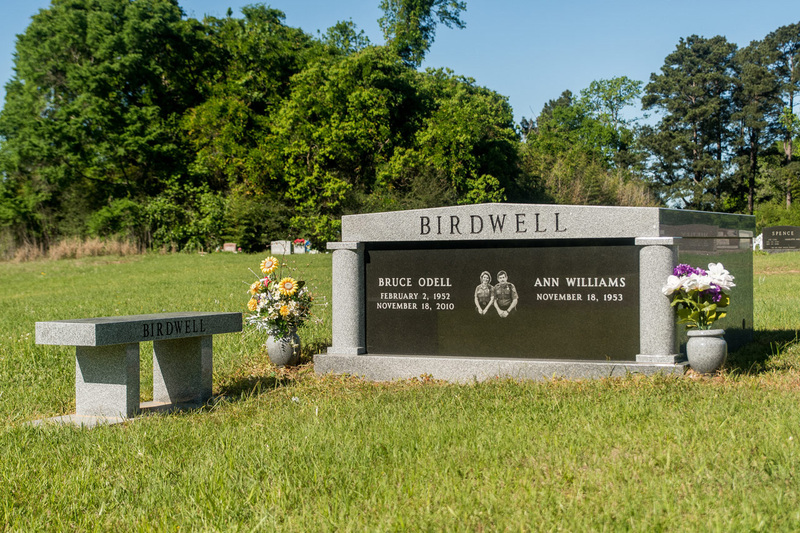 Your departed loved one’s resting place deserves no less. When you opt for the memorial bench, you are free to explore your options until you realize the concept that best depicts your love for the person who passed away. Truly a company that puts family first. The staff is extremely knowledgeable and more importantly very caring. There is no pressure, just open and honest, providing beautiful monuments for your family and loved ones. 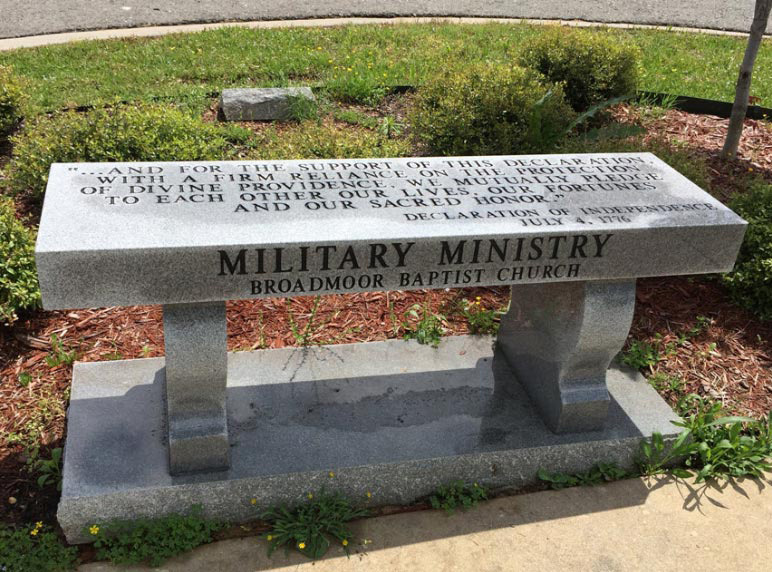 Among all types of monument benches, granite memorial benches stand out. Granite is regarded as the most beautiful of the funeral construction pieces. It is a natural stone characterized by strength and endurance. Granite remains intact even with prolonged use and its beauty does not fade even when exposed to the damaging effects of weather. Central Monument builds both graveside benches and memorial stone benches. We make graveyard benches that beautifully serve its purpose as a place for sitting. Whether it comes with a seatback or not, we ensure that the excellence in our craftsmanship is reflected on its quality. Our graveside benches offer not just comfort, but also an added attraction that visitors can indulge in as they visit the final resting place of a loved one. I’ve had nothing but an Amazing experience when dealing with this company. Matthew, Tony & Derrick are very professional. You can just tell they want to do whatever it takes to make your experience with them a positive one. I have dealt with both offices in Haughton, La and in Keithville, La. As soon as you walk in, they both make you feel like family from the moment you come through the door. Highly recommend you give this company and its employees the time to make your loved ones something truly beautiful!! Our memorial benches are also made to perfection. We have a range of wonderful designs you can choose from, ranging from different colors, dimensions, and finishes. Our designers are excellent at producing well-rounded concepts. 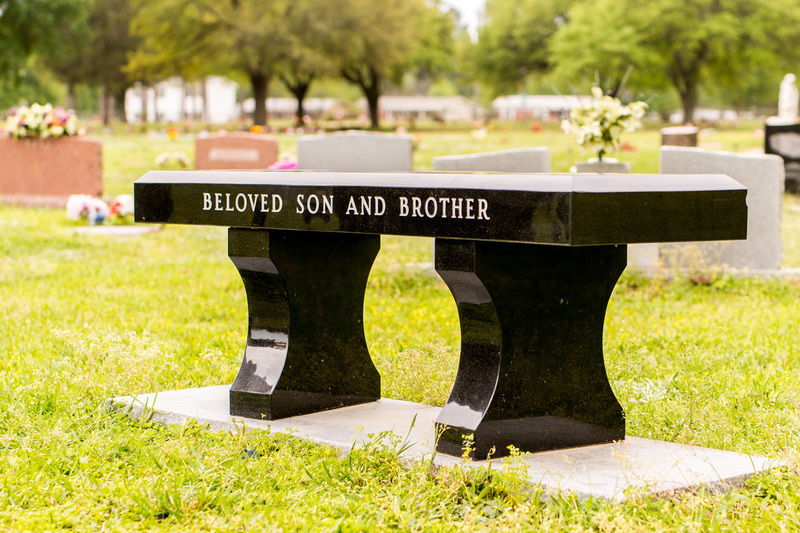 We embellish our memorial stone benches with detailed sculptures, angled edges, inscriptions, and many other forms of art. We can add any niche for urns at our customer’s request. At Central Monument, we respect your longing to express your love and respect for the person you lost. You can decide on what personal touch we insert into our cemetery benches. Central Monument can assist you in creating a personal statement, which our experienced artists will etch or engrave to the memorial stone. When your concept needs support, we are here to walk you through our beautiful creations where you can grasp the inspiration you need. For more than 60 years that Central Monument has been producing funeral structures such as cemetery benches. We have come to master the craft. We take pride in all the compliments we receive from our growing satisfied customer base. We are inspired by the good words given by the families we serve. For cemetery benches, you can count on to Central Monument. We make use of the most advanced tools and first-rate materials so you are sure that your investment will go a long way. 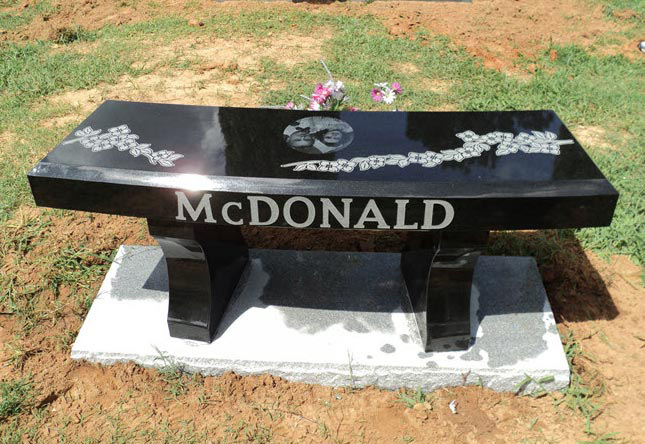 Contact us now and let us know how Central Monument can help you get the cemetery bench you desire.